Gallatin, Tennessee is the county seat of Sumner County, about 30 miles north of Nashville. This city of approximately 35,740 was designated in 1802 as the county seat, and following that, in 1803, the town was platted. Andrew Jackson purchased one of the first lots and opened the first general store in Gallatin. Primarily agricultural, it had a slow but steady growth. In the 1970s industrialization changed the area until only half is now considered rural. This historic city of Gallatin has many fine things of interest to check out. The Gallatin Country Club features a nine-hole golf course, a swimming pool and beautiful clubhouse that can host many outings and community events. For those who love spending time outdoors, Bledsoe Creek State Park is a peaceful place to walk or hike. You are sure to see deer as you go, and there is a campground available, and park rangers are ready to help if needed. If you enjoy a nice cruise on the river, Cumberland River Cruises offers pontoon rives on both the Cumberland River and Old Hickory Lake. As you enjoy the time on the water, you will witness all kinds of waterfowl, including white pelicans and bald eagles during the Spring. History lovers will find the Douglass-Clark House an enjoyable way to learn more about the history of Gallatin and Sumner County. Originally built in the 1780s, the home was used as a courthouse for a few years. When you visit you will learn more about the residents of the home, in what ways it was a part of the Civil War and the history of slavery at the home. The real estate in the beautiful town of Gallatin is a variety of old and new. From new condominiums to older brick ranch homes, there is something for any taste in style. 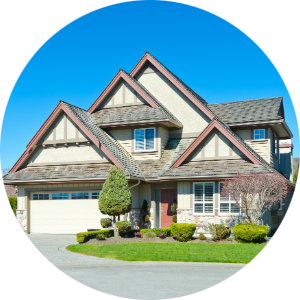 You will find single-family homes on established lots with mature trees, many two-story homes in a traditional wood siding, or more contemporary brick and vinyl combinations in newer sections of the city. There are many areas of Gallatin that are more rural if that is your preference. The city still has a small town feel to it and is considered a safe place to raise a family. 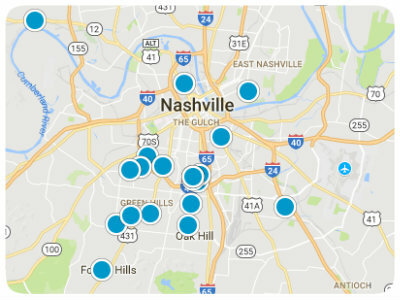 Gallatin schools have a good rating, and even though it isn’t a large town, it has many beautiful parks, good shopping, and nice eateries. 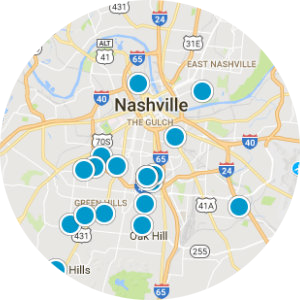 If you want a change, downtown Nashville is only minutes away. 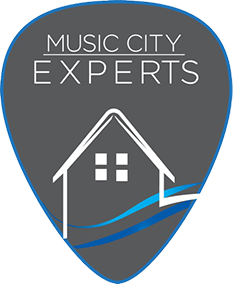 These all make this a must consider destination for home buyers searching in the Nashville area. 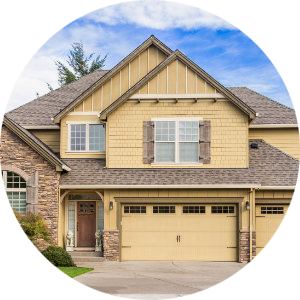 If you would like more information on homes for sale in Gallatin, Tennessee, please contact us today and allow us to assist you.